The Dow plummeted 666 points, the largest dive in the past two years. Though a weak stock market usually means a boost in bonds and therefore lower interest rates, there’s another point of influence that is keeping rates up: inflation. 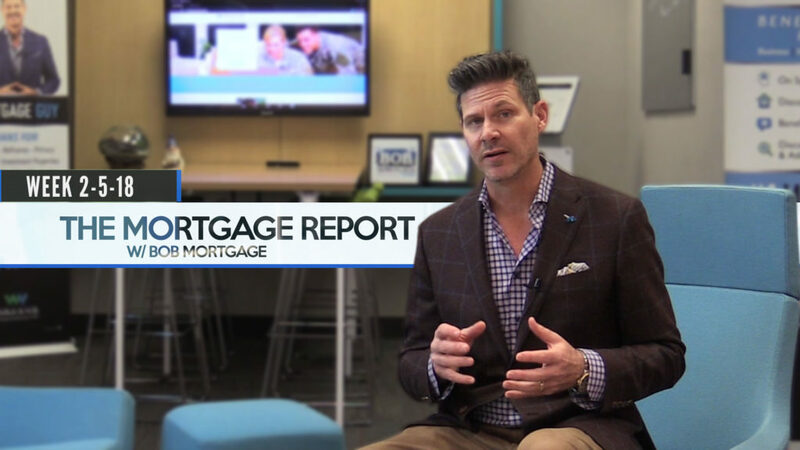 If it sounds like it’s time to panic about locking or floating, just listen to our most trusted mortgage expert, Bob Johnson (AKA BobMortgage), as he walks us through this week’s Mortgage Report. Are you shopping for a home? No matter what price range you’re buying in, BobMortgage, the senior mortgage adviser at the nation’s oldest private lender — Wallick & Volk — has the market knowledge to help you make the right decision. Don’t panic! 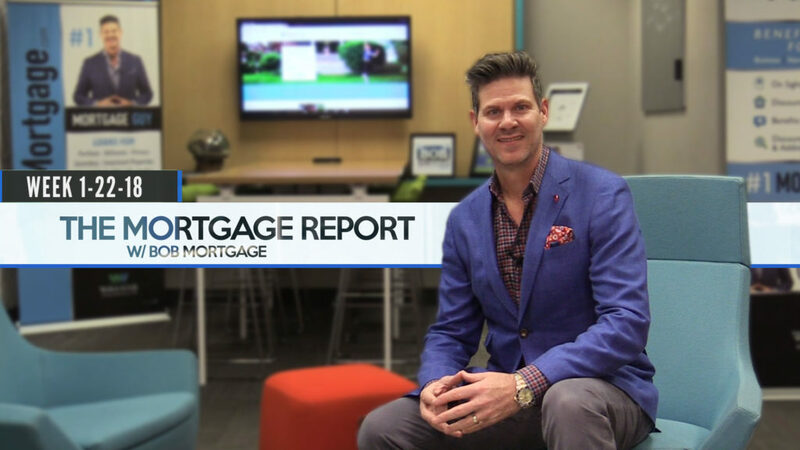 Watch this week’s Mortgage Report instead! The Mortgage Report: What Effects Will The Government Shutdown Have on Mortgages? It’s a critical week for housing, says Bob Johnson (AKA BobMortgage) in our Mortgage Report. With the federal government thrown into chaos after a shutdown and a turbulent stock market, should you lock or float? Arm yourself with information in these quickly changing times from our most-trusted mortgage expert, senior mortgage adviser for the nation’s oldest private lender — Wallick & Volk.